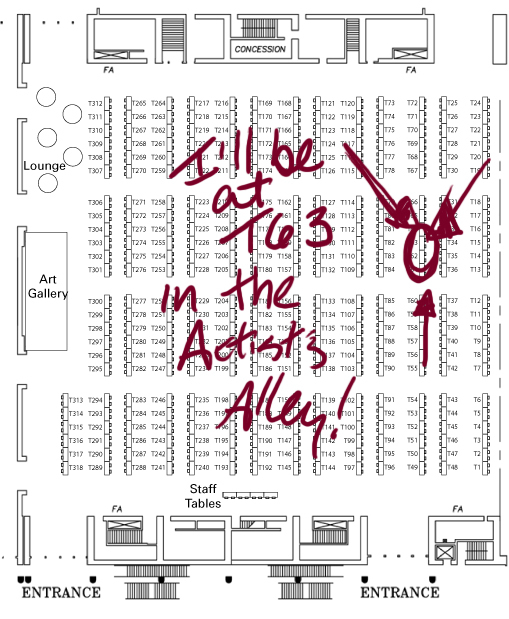 I’ll be at my table in the Artist’s Alley pretty much the entire time. If I’m not, just wait 20 minutes, because I’m probably getting something to eat. That’s great to hear! 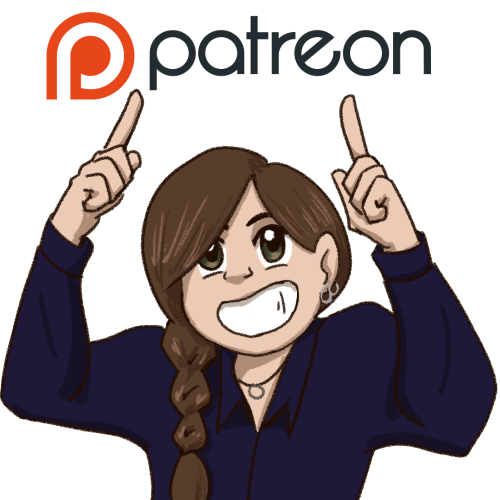 Hope you enjoy the comics!